Never go to the gym again! Be the first person to tell us what you think about Men&apos;s Fitness Complete Guide to Home Workouts 2nd and you'll save $5 on your next purchase! 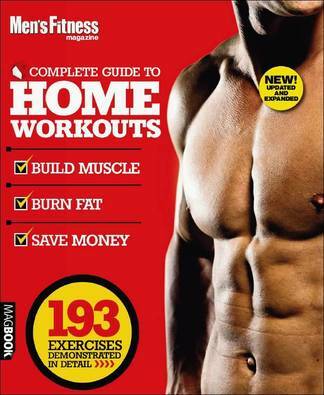 https://www.isubscribe.com.au/mens-fitness-complete-guide-to-home-workouts-2nd-digital-subscription.cfm 37413 Men&apos;s Fitness Complete Guide to Home Workouts 2nd https://www.isubscribe.com.au/images/covers/au/5254/37413/square/MensFitnessCompleteGuidetoHome191610432.jpg AUD InStock /Digital/Health & Fitness/Running Never go to the gym again!